How will the Equifax data breach in 2017 affects your house hunting? Equifax’s mistakes in September, 2017 gave away the social security numbers of half of us. Are you in the lucky half, or the unlucky half? Here is the story That data will be sold and resold by criminals for years to come. If you are in the group that had their personal information stolen, you are more vulnerable to identity theft. What is Equifax and why did they have my personal information? Equifax and its competitors collect huge piles of personal credit information in order to provide credit scores for lenders. They have all your data, if you have any kind of credit. Whenever you open a credit line or apply for a credit card, the lender will request a credit score in order to approve you. 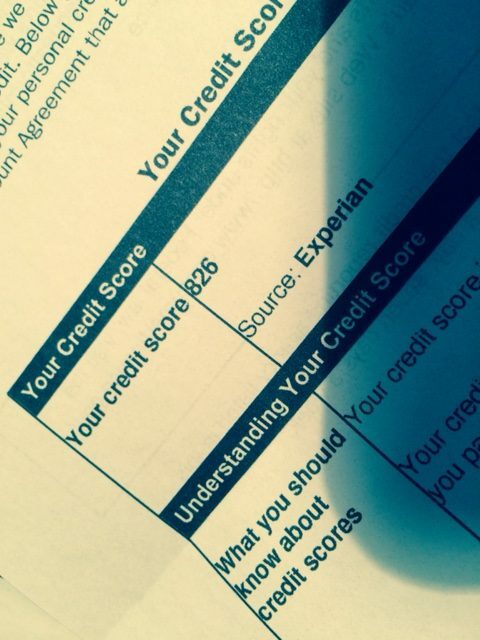 Good credit scores will get you more credit and/or credit at lower interest. Bad credit scores can get you denied for credit. Someone who has your name, date of birth, and social security number can apply for credit in your name. Then they can keep the money or the expensive item they just purchased on your credit. Then they can disappear. Some weeks or months later, you start getting bills for a loan you didn’t make. Then, you have to prove that you did not apply for that credit, you don’t have that money or that expensive thing. First, find out if you are in the unlucky group of stolen information. Equifax has established a dedicated website to help consumers determine if their information has been potentially impacted. If there is fraud in your name, you will have trouble getting credit until it is removed from your credit history. This could take time, especially since there are 143 million people’s credit data in the hands of fraudsters. The free protection is not free. In the legalese, you are agreeing to not be part of a class action suit against them, if they give you this protection. You can freeze your credit. What’s that? You can tell the three big credit scoring companies, Equifax, Experian, and Transunion, that you do not want them to issue a credit report to anyone. A lender will turn down a loan applicant who isn’t able to produce a credit report. Then, if someone wants to take out a loan in your name, they are stopped from getting a credit score, and thus, no fraudulent loan in your name. It also means your legitimate credit report inquiries are stopped, too. Therefore, you’ll need to keep notes about how to unfreeze your credit when you apply for your mortgage, or a car loan, or a credit card. Since 143 million people are affected, I expect lenders to figure out how to make this work for their borrowers. In some states, there is a fee every time you freeze and unfreeze your credit. Link regarding: Equifax freeze. Experian freeze. Transunion freeze. Buy a different credit protection service. There are lots of them. (Alternate link. This one works for vision-impaired readers.) But, remember that if your information is used by fraudsters, your credit is shot until the fraud is straightened out. The weekend after the breach, this was printed in the New York Times. It’s a nice summary. The only thing I take exception to is that many people went to Equifax’s dedicated website and found that their information had not been breached. I am confident that they do have records about who has been harmed by this.